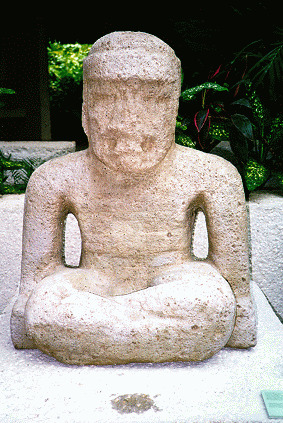 I am a firm believer in the Chinese influence in pre-columbian Meso and South American Cultures. 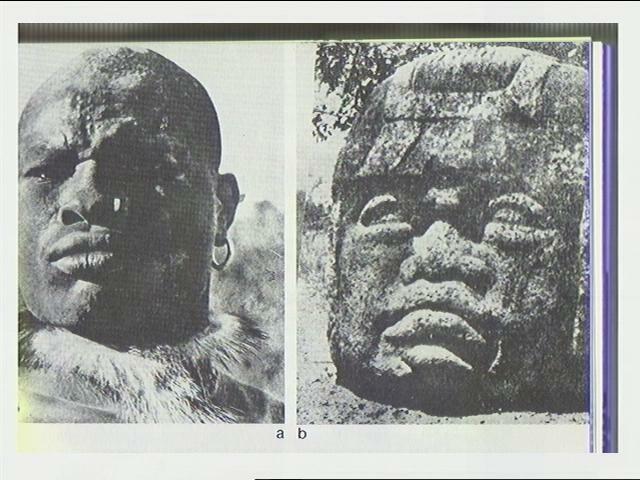 All Cultures come from the Proto - Saharian Black People of Central Africa. Europe, Greece, Mesopotamia, India, China and America have an African common origin.